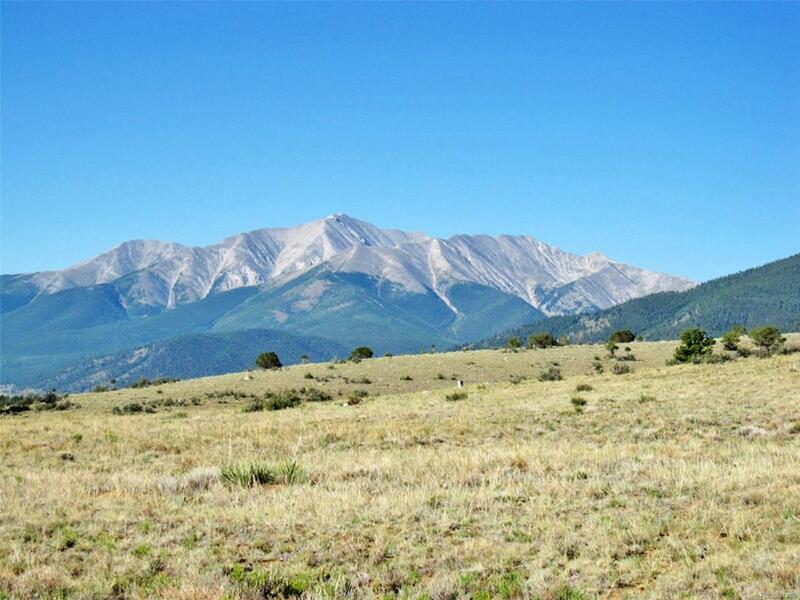 Located in Game Trail Subdivision, this lot has it all, uninterrupted views of Mt. Princeton and the valley below from the 3.55 acre parcel. Game Trail Subdivision offers a protected, natural environment with an established Elk Corridor within view. Central water system, well maintained roads, tap fees paid and covenant controlled. This is the perfect lot to build your dream home or weekend getaway.